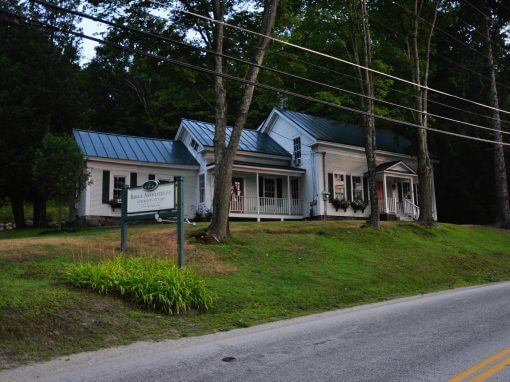 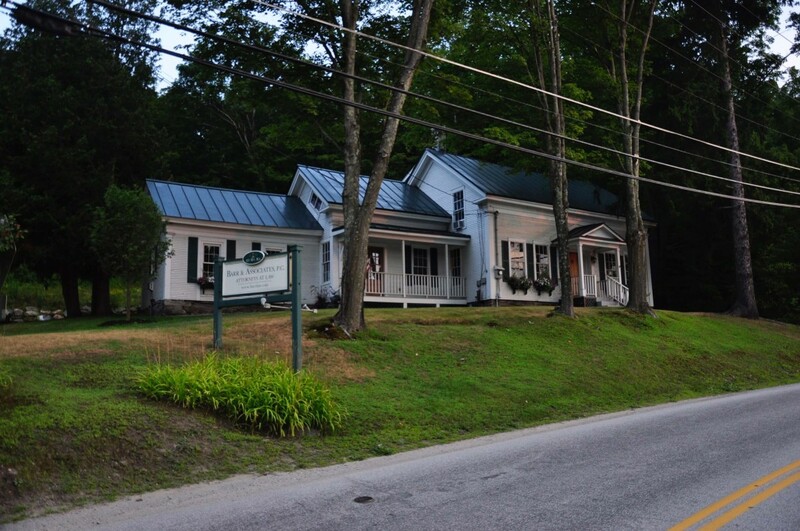 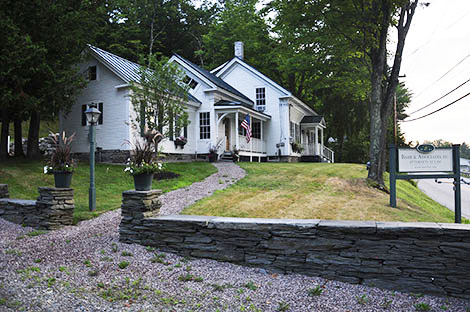 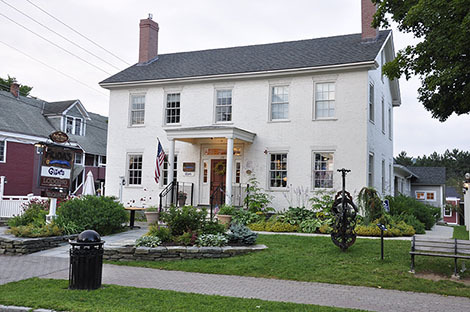 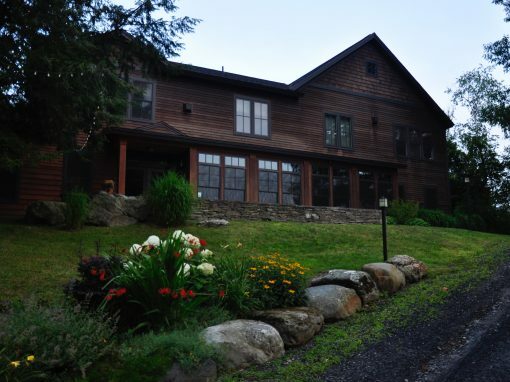 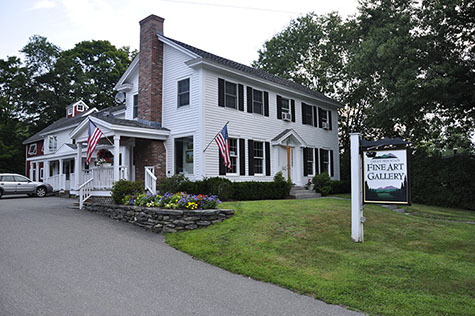 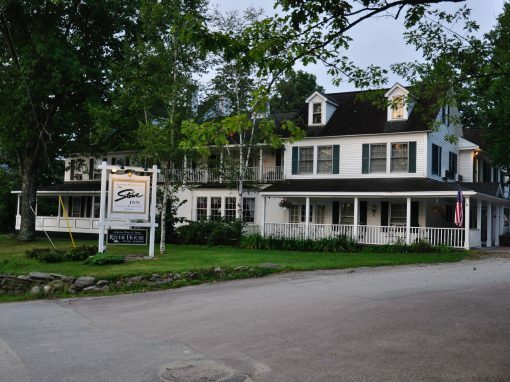 This Law Office is housed in a classic c.1830 Greek Revival Vermont farmhouse. 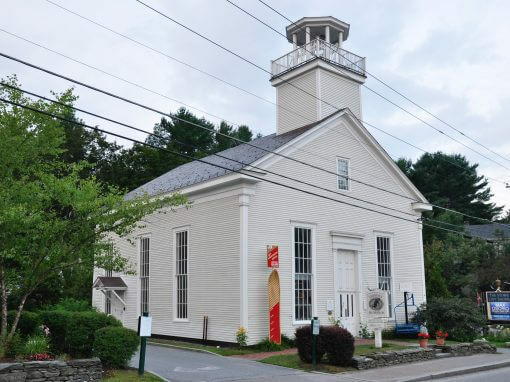 Initially restored and used as an art gallery it was later converted to a law office and an expansion was required. 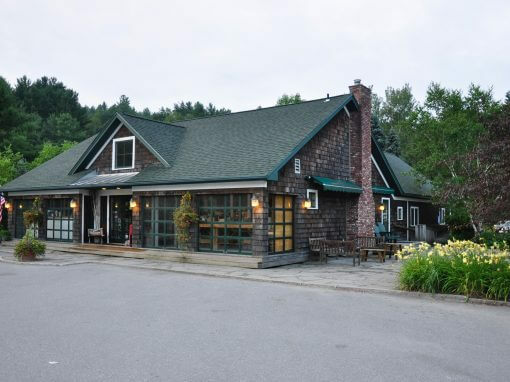 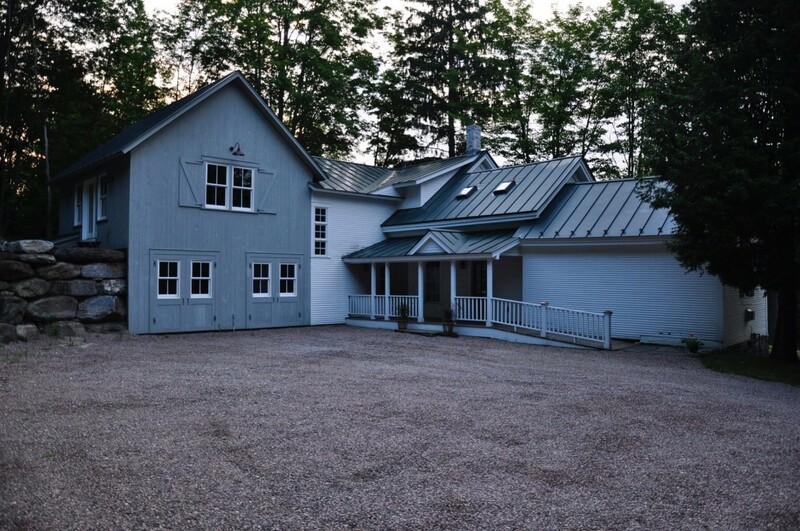 A “carriage house” structure was added to the rear to provide additional office space and a cathedral ceilinged conference room.